It’s getting to be paper placemat season! Hester and Cook carry a multitude of wonderful, pretty, whimsical paper placemats, all $29.00 for a dozen. Are you a bicyclist? Then you know how dangerous opening car doors can be for you. 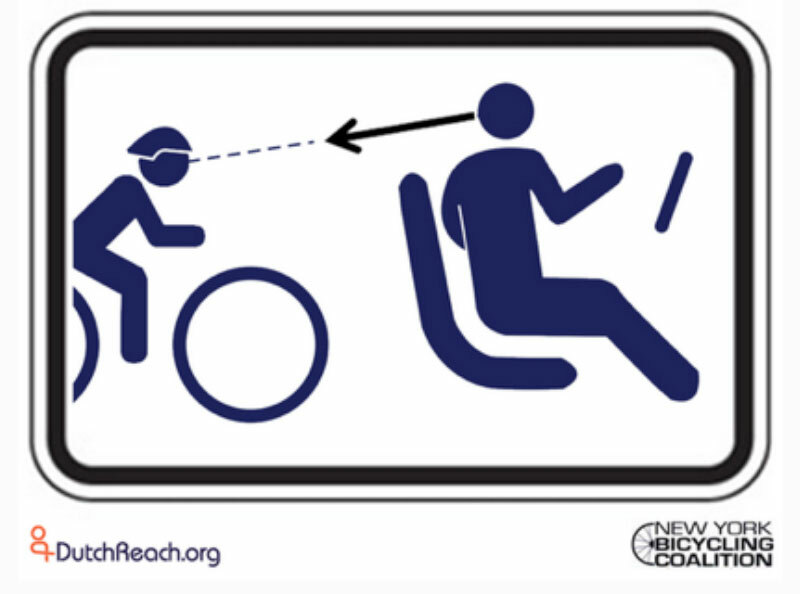 The Dutch Reach is a way for drivers to open their car door using their far hand that swivels them and allows an easy look behind them to check for a bicyclist. If you’ve been to Amsterdam lately, you know how many bicyclists there are, going at top speed in their bike lanes, so it’s not surprising the Dutch came up with this solution to cycling accidents. Check it out. Road Scholar has been a leader in educational travel for adults since 1975. It is a non-profit and offers 5,500 learning adventures in 150 countries and all 50 states. Their programs combine travel and education. They serve 100,000 participants per year. 2,000 Road Scholars are on a learning adventure at any given time. They are the world’s largest and most innovative creator of experiential learning opportunities. Originally called Elderhostel and aimed at adults over 60 years old, it morphed into Road Scholar and the accommodations are much more comfortable than hostels! LOOK AT MOMMY. This is so much better than asking a child to say, ‘cheese’. ‘Look at Mommy’ fits over your iPhone. It has big eyes, a bright glowing LED ring – and fuzzy blue hair. It is so cheerful that your child will be looking at the camera and smiling every time you take a photo. You can turn picture taking from an ordeal into a game. One ‘Look AT Mommy LED’ for $29.95, two for $44.93.